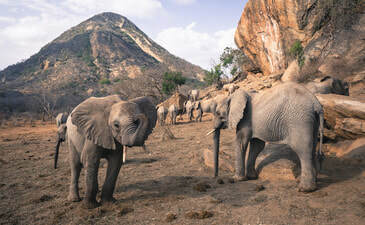 Elephants - Jackson Wild: Nature. Media. Impact. Winning/Finalist Films are showcased extensively throughout the world, with specifically targeted areas to include African nations, China, the United States, Vietnam and Thailand, through screening events and local broadcast stations. Subtitled DVDs are available free to schools and libraries, free screenings for local NGOs and elephant stakeholders to incorporate into their own programming. Awarded to the film that most effectively reveals current issues and challenges--most notably the ivory poaching crisis--and communicates solutions to the environmental, social-economic and sustainability issues facing elephant conservation including reducing the demand for illegal ivory in the destination countries. Awarded to the film that most effectively celebrates noteworthy achievements including the work of individuals or groups committed to elephant protection & conservation. 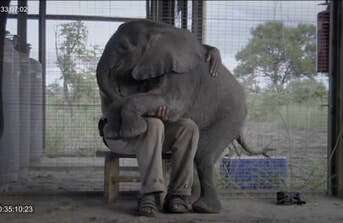 Awarded to the film that most effectively conveys the complex relationship between elephants and humans. Awarded to the film that most effectively communicates the unique challenges facing Asian Elephants. 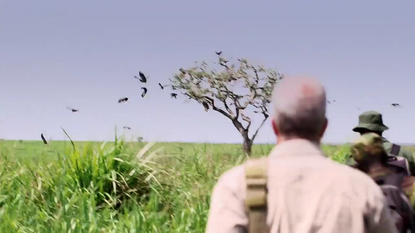 Recognizing excellence in elephant films produced by citizens of African nations. Awarded to the PSA, music video, media artwork or advocacy film that most effectively communicates an appreciation or understanding of elephants or elephant conservation. ​Limited to media 5 minutes in length or less. 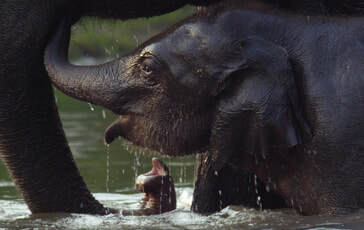 ​Elephants are Wildlife. Not Entertainers. 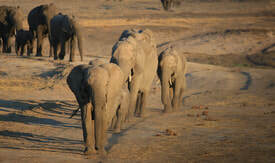 IEFF would also like to acknowledge Echo, the Elephants of Amboseli - the researchers who studied her family and the filmmakers who told their story forever changed how the world would see these remarkable animals. Inger Andersen was appointed in January 2015 as Director General of the International Union for Conservation of Nature (IUCN), the world’s oldest and largest global environmental organization. 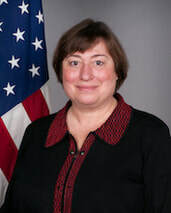 Ms. Andersen previously held various leadership roles at the World Bank and United Nations. 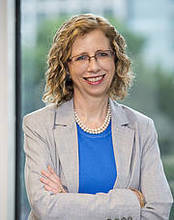 Throughout her 15-year career at the World Bank, her managerial roles focused on water, environment, and sustainable development with special emphasis on Africa and the Middle East with her last two jobs being, respectively, vice president of sustainable development and vice president of the middle east and north Africa. Prior to the World Bank, Ms Andersen worked at the United Nations for 15 years. Li Bingbing, one of China’s most popular actresses, is well known for her achievements both on and off the screen. Throughout her life, Li has been involved in charitable efforts where she can “practice what she preaches” and promote the need to lead a responsible life. A graduate of the Shanghai Drama Institute, Li Bingbing made her film debut in 1999 with the movie, Seventeen Years. In 2005, she starred in the romantic comedy film Waiting Alone, which received three Chinese Academy Award nominations, including "Best Picture" and "Best Actress"
Ian Craig has had an amazing journey in conservation in Northern Kenya. From a career as a professional hunter to the start of Ngare Sergoi Rhino Sanctuary he took the reins running the sanctuary, carving out new practices resulting in one of Kenya’s most successful and innovative Conservation initiatives. Ngare Sergoi later reinvented as the Lewa Wildlife Conservancy in 1995, with Ian assuming the role of the Executive Director. Ian spearheaded the formation of the Northern Rangelands Trust, an umbrella body supporting community conservancies in Northern Kenya. Today Ian works as the Director of Conservation for the Northern Rangelands Trusts working establishing new approaches to protect highly endangered species. 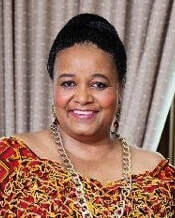 Ms Edna Molewa is the Minister of Environmental Affairs of the Republic of South Africa; a position she has held since 26 May 2014. Minister Molewa was among the first MP’s of the first democratic parliament 1994 to 1996, and was the first female chairperson of the Portfolio Committee on Trade and Industry. She is currently chair of the International Relations Sub-Committee of the African National Congress, as well as a member of the National Executive Committee of the ANC. Minister Molewa previously served as Minister of Water Affairs and Minister of Social Development in the government of South Africa. 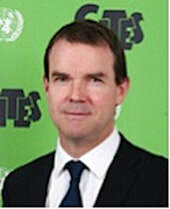 John Scanlon has a unique range of experience with environment and sustainable development policy and law at the international, national, sub-national and local level. He has served in the private sector, in government, with the UN and with international organizations, as well as through senior voluntary positions with the non-government sector. Before joining CITES as Secretary-General, he was Principal Advisor on Policy and Programme to the Executive Director of UNEP (Nairobi, Kenya). He has also served as Head of the IUCN Environmental Law Programme (Bonn, Germany) and Chief Executive of the Dept. of Environment, Heritage and Aboriginal Affairs (Adelaide, Australia). 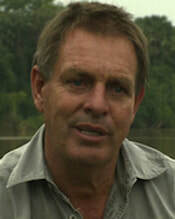 He has received many awards, including being made a Member of the Order of Australia (AM) in 2011. The goal is to galvanize the power of media to inspire wonder, catalyze change and move the dial on elephant conservation.